(CNN) – The parties are over and now the hard work begins. 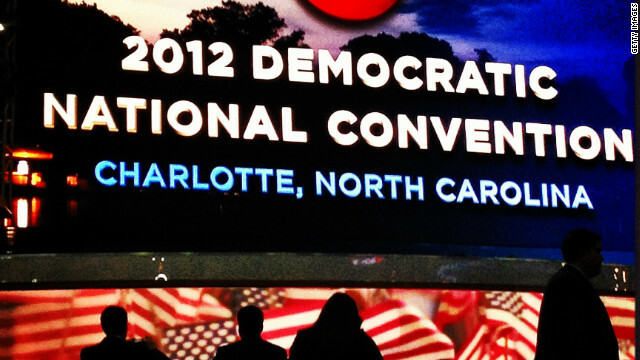 Democrats gathered in Charlotte, North Carolina last week to proclaim Barack Obama their nominee for president. It followed a similar gathering in Tampa, Florida a week earlier where Republicans did the same for Mitt Romney. Now the two men will go head to head as each tries to convince the nation they have the right stuff for the country's top job. There was a lot of great reporting on the convention. So, in this week's edition of the Sunday Playlist we spotlight some of the best from around the web.